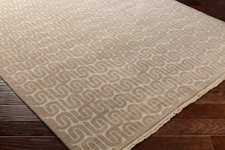 The Surya Stanton Collection is Hand Knotted with 80% Wool and 20% Cotton. These Medium Pile rugs feature fringe. 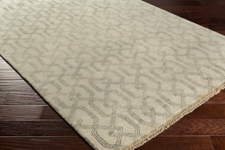 The Stanton Collection is made in India.